Chris Martin is a witch. Burn him! I'm writing this in advance so please delete anything that doesn't apply. Thanks. 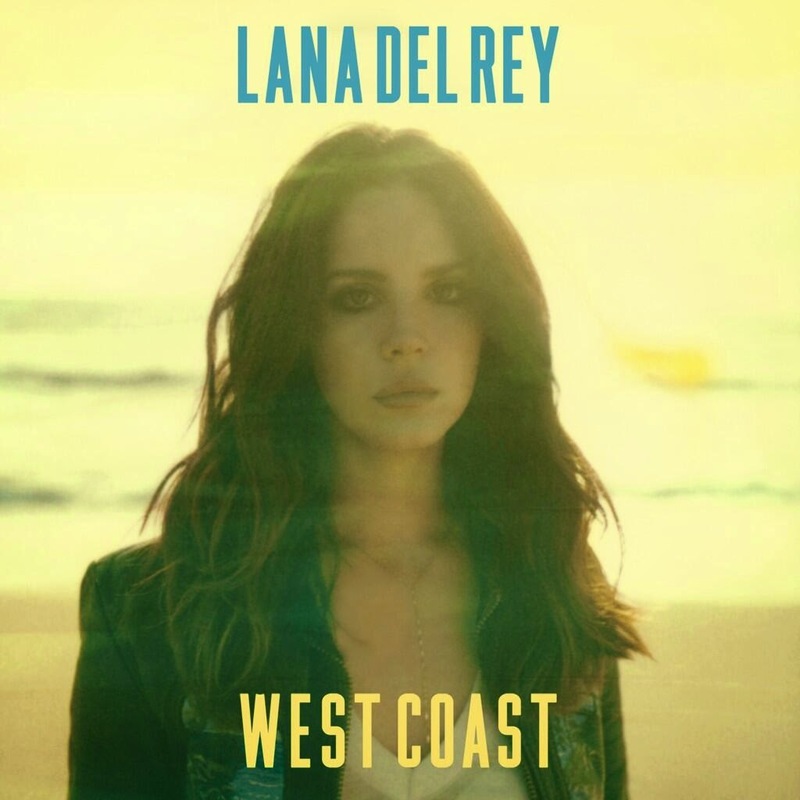 Here it is: The stunning/awful West Coast, the first single/buzz track from Lana Del Rey's album Ultraviolence which she's releasing this summer/just Beyoncé'd all over iTunes. 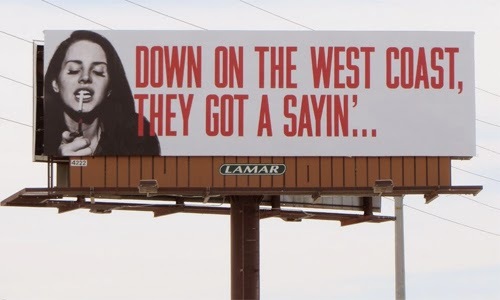 It's called West Coast, because it's all about California glamour/Her rap feud with Nas/it's a typo and she meant to call it Wet Coat. Musically, it's a brave departure/unadventurous retread of her first record with breathy vocals/breathy vocals/breathy vocals over a trip-hop beat/mournful piano/magical mouse orchestra. Our verdict: 2/4/7/9 out of 10. Update: I've listened to it once, and it's gorgeous - from the opening drum fill, to the lolloping guitar lick and Lana's pouty "I'm leaving you" vocals. It's more of a mood piece than Video Games or National Anthem, and, apart from the live instrumentation, hardly a radical evolution of her sound. But it's a delicate, seductive comeback, replete with twangy tempo changes and just a hint of The Aloud's "Fling" (in the "move baby, move baby" section, or maybe that's just me? ).